It’s hard to believe, but the first quarter of 2019 is behind us. 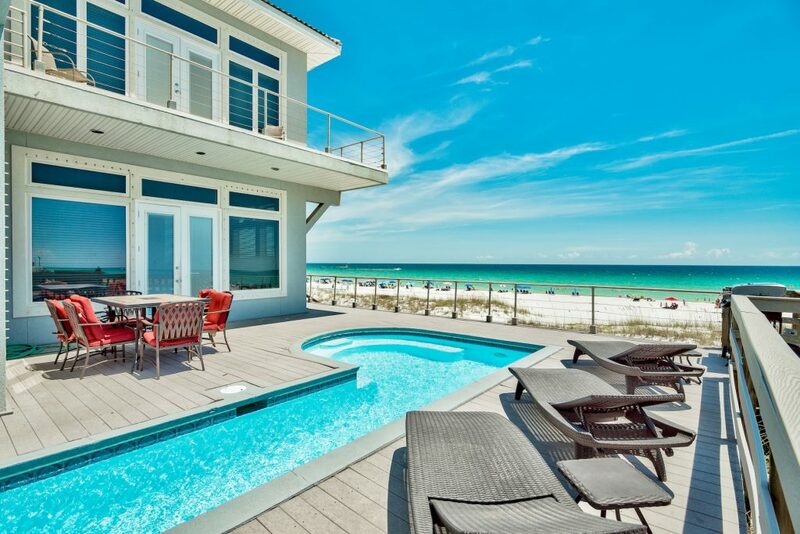 Spring break on the Emerald Coast is just about to wrap up and lazy summer evenings are in the not-too-distant future. As we always do at Scenic Sotheby’s International Realty, we like to take the pulse of our business at the end of each quarter to better understand what we’ve done, where we’ve excelled and how we’re effectively serving our clients. 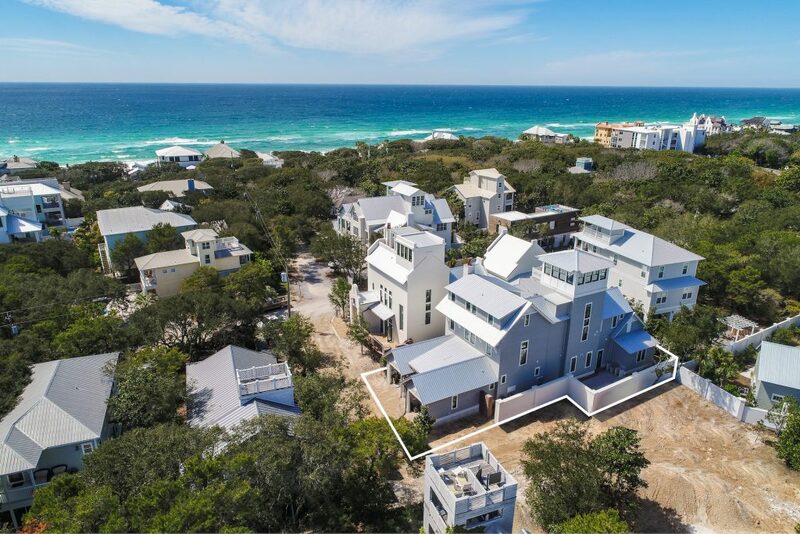 At the close of the first quarter, Scenic Sotheby’s International Realty had a sales volume of $178,311,425, enough for 16.6 percent market share on the Emerald Coast. Our closest competitor had a sales volume of $96,696,651. We sold 84 percent more than our closest competitors in four key areas: Destin, Miramar Beach, South Santa Rosa Beach and South Walton East. Our agents are No. 1 in home sales and in condo sales, with $135,541,068 (18.8 percent market share) and $34,892,500 (11.9 percent market share), respectively. We sold 69 percent more homes and 41 more condos than our closest competitors in those categories. Additionally, we earned No. 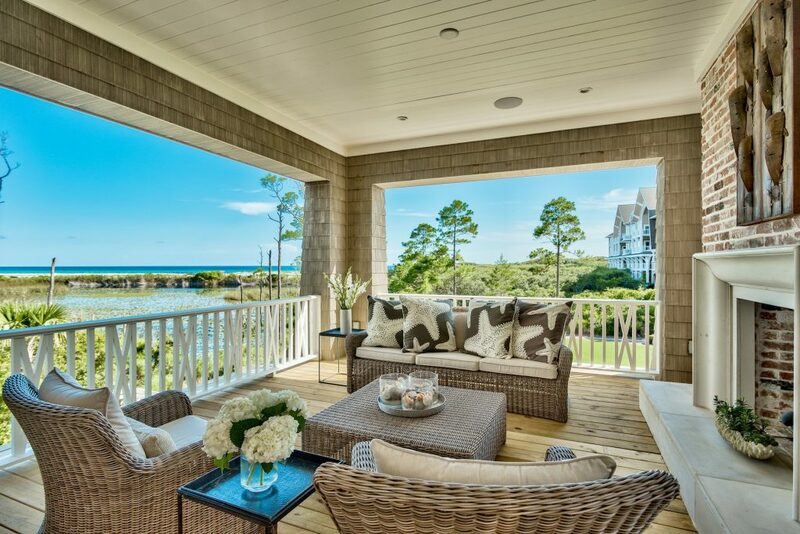 1 rankings for sales on 30A with $112,315,527 in sales (19.3 percent market share) and for home sales on 30A with $89,551,170 in sales (19.2 percent market share). These numbers equate to 26 percent and 14 percent more, respectively, than our closest competitors. We were also No. 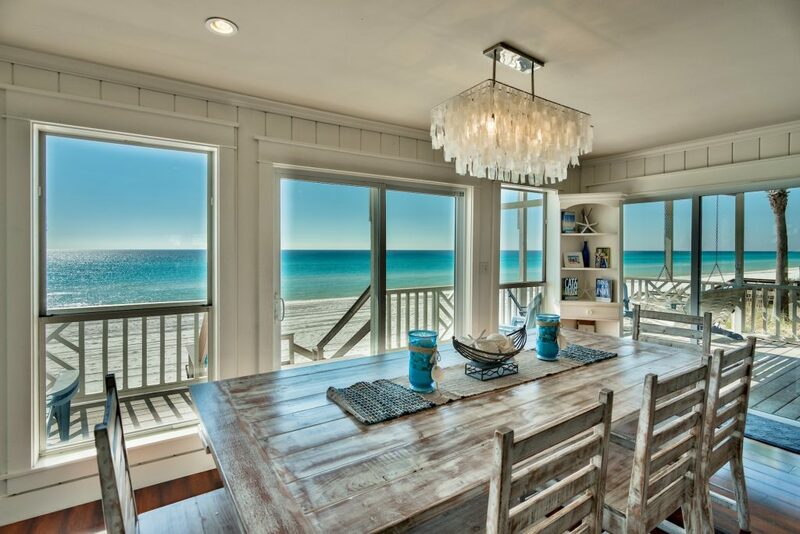 1 on 30A for home sales valued at more than $1 million, selling 50 percent more $1 million-plus properties on 30A than our closest competitor. Scenic Sotheby’s International Realty also achieved No. 1 rankings in sales in South Walton with $153,226,825 in volume, a 17.2 percent market share compared to our closest competitor’s 10.6 market share; sales in Destin with $30,164,000 in volume; and home sales in Destin with $20,964,000 in volume. 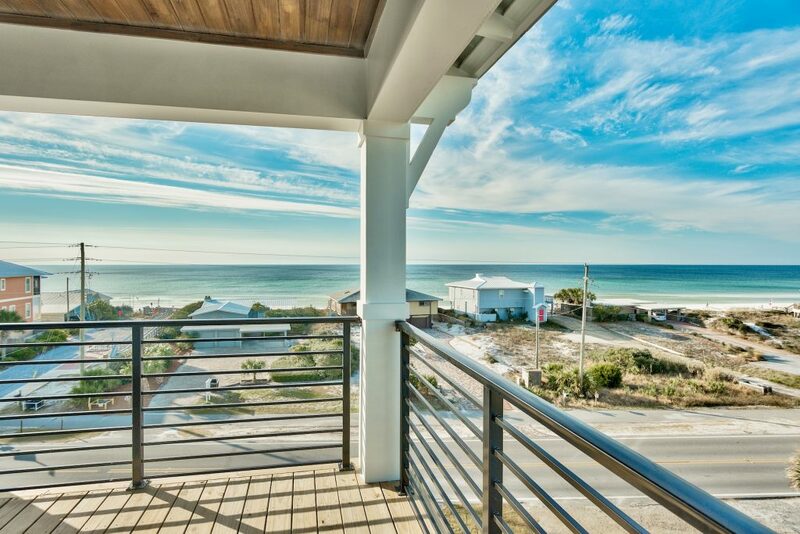 Our agents sold 42 percent more homes in Destin than our closest competition. Our agents also obtained the No. 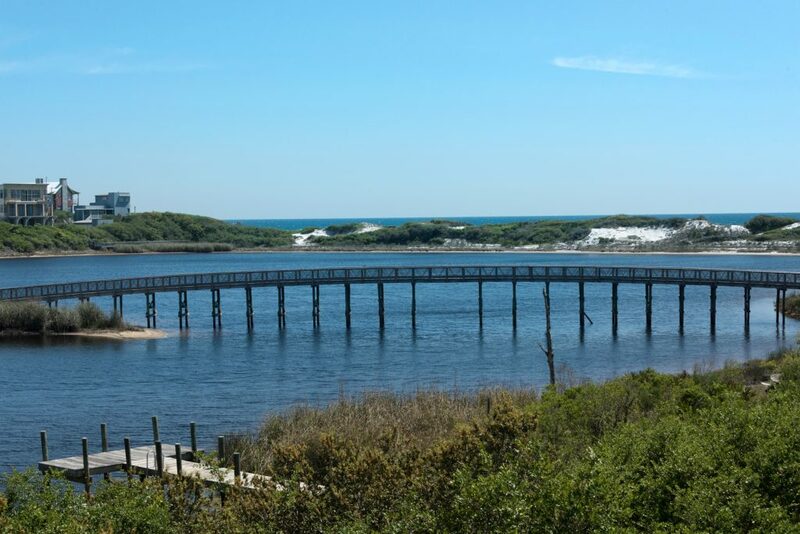 1 spot in Sandestin sales, with $18,567,000 in volume, holding 20 percent market share. That equates to selling 39 percent more than our closest competitor in the resort. Our record of success speaks for itself. 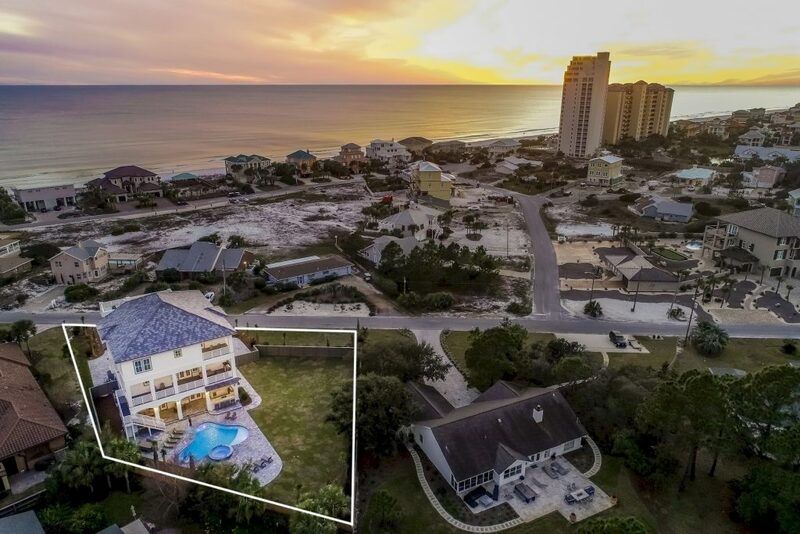 If you are buying or selling from Destin to Panama City Beach, contact your Scenic Sotheby’s International Realty agent and let them help you along your journey.